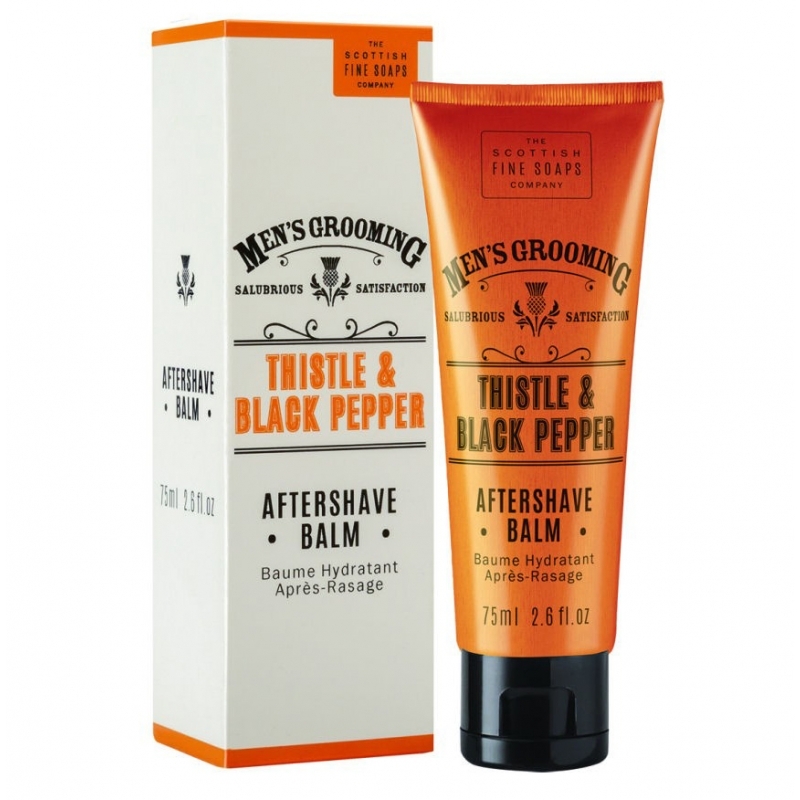 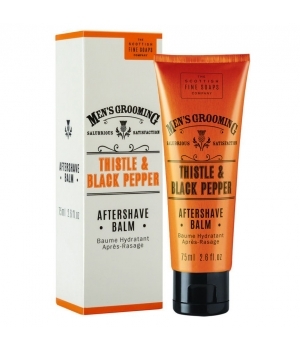 This soothing aftershave balm ensures skin is soft, supple and nourished after shaving. 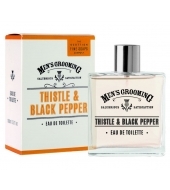 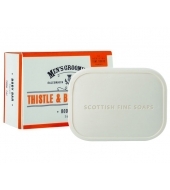 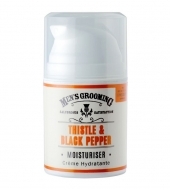 Enriched with naturally cleansing milk thistle, combined with woody notes of black pepper, amber and citrus, it helps to protect the skin against redness, irritation and snags, and leaves it delicately scented with a classic masculine fragrance. 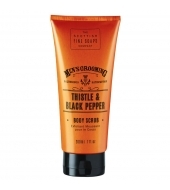 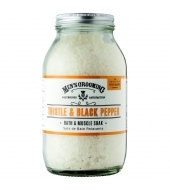 Gently apply directly to skin after shaving.